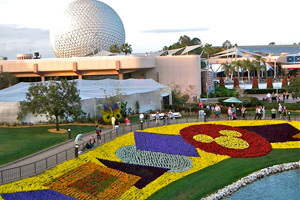 Walt Disney World, despite Disneyland's precedence, is the jewel of the theme park industry. Taking advantage of dummy companies and cheap land, Walt Disney duplicated the success of Disneyland by buying 47 square miles of Florida swampland. To put the size in perspective, Walt Disney World is almost twice the size of the island of Manhattan, or as large as San Francisco. With the government of Florida eager to see the tourist dollars come to their state, Walt Disney was given unprecedented concessions and the company can still essentially run the entire property the way they want. The result of Disney's vision is a property that has four major theme parks, more than 20 hotel resorts, a giant sports complex, and a huge mall, with much of the property still unused. Buying tickets for Walt Disney World can be surprisingly complex, and most vacation planners buy their tickets at the same time they book hotel reservations. Park tickets are available in many different combinations, from One-Day, One-Park tickets all the way up to 10-Day Park Hopper Plus tickets. A one-day ticket for the Magic Kingdom can run as high as $129 plus tax, and tickets for a 10-day vacation can run as much as $565 per person. Regardless of which you choose, all tickets expire within 14 days of first use. As the name implies, the Park Hopper option allows you to visit multiple parks in the same day. This can add anywhere from $55-75 to the base price of your ticket, so you can save a bit of cash if you're willing to stick to one park per day. 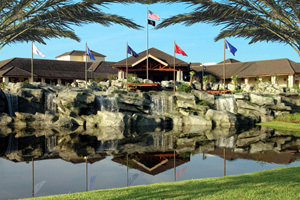 The Park Hopper Plus option also allows you to visit multiple parks per day, and includes admission to the two water parks (Typhoon Lagoon and Blizzard Beach), the miniature golf courses (Fantasia Gardens and Winter Summerland), the Wide World of Sports Complex, and the 9-hole Oak Trail golf course. The number of admissions depends on the length of the base ticket.This option adds $80- $100 to each ticket. Tickets and annual passports are available from a variety of sources, and we strongly recommend that you purchase your tickets in advance of your visit. You'll definitely need to purchase tickets and link them to your My Disney Experience account before you can begin to make FastPass+ selections in advance of your trip. Advance-purchase tickets are available from the Walt Disney World website, and also from MousePlanet travel partner Get Away Today. If you wait until you arrive, ticket booths are located at the main entrances of each Animal Kingdom, Epcot, and Disney's Hollywood Studios. The main ticket booths for Magic Kingdom are located at the Transportation & Ticket Center, though tickets can also be purchased at the Guest Relations window to the right of the main entrance gates of the park. 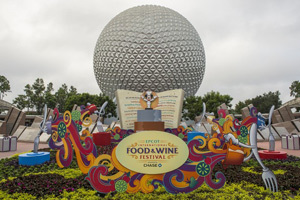 You can also purchase park tickets at any of the resort hotels on property, and certain ticket types can be purchased at Disney Stores and local grocery store chains. Be cautious of "Ticket Discount Centers," which are usually fronts for timeshare organizations. You might get a small discount, but not before you ward off a hard sell pitch. The following list lays out the different pricing options, and shows the $ increase from the last price change in 2017. Note: Prices below do not reflect sales tax. 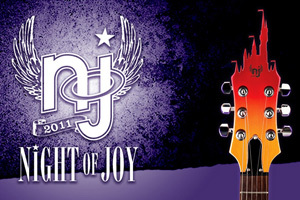 Tickets and any options purchased must be used within 14 days of first use. The first day of use must be on or before December 31, 2019. The purchase price of an unused, expired ticket can be applied towards the purchase of a new ticket at the then-current price, but unused, expired tickets can not be returned. Premier Pass: This pass is equivalent to a Signature Plus Pass at Disneyland and a Platinum Plus Pass at Walt Disney World combined. Gold Pass: Only Florida residents and Disney Vacation Club members are eligible to purchase this pass. The Gold Pass has blockout dates around the Christmas and New Year's holidays as well as Spring Break periods. Silver Pass: Only Florida residents are eligible to purchase this pass. The Silver Pass has more blockout dates than Gold, including most of summer, and does not include the PhotoPass benefit. Florida Weekday Select: Exclusively for Florida residents, this pass offers admission on weekdays only, and includes other peak period blockout dates. Parking is included. Florida Epcot After 4: Exclusively for Florida residents, this pass offers admission to Epcot after 4 p.m. only. Parking is included. 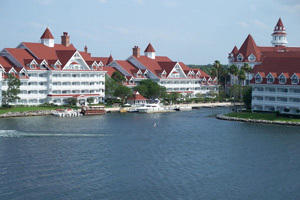 Walt Disney World is located in Lake Buena Vista, Florida, just outside of Kissimmee and about 20 miles southwest of Orlando and Orlando International Airport. From the airport you'll want to follow the directions to 417 and take that west until you have passed Interstate 4. Once in that area, you'll need to watch for the exit appropriate for your specific destination. Parking at Walt Disney World is different depending on what you are doing. Parking at Disney Springs is free. 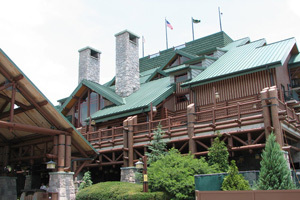 Parking at any of the on-property resorts is free for guests and anybody with appropriate business at the hotel (eating at one of the restaurants, for example). Parking is also free at the two water parks, the Wide World of Sports complex and the golf courses. Each of the four theme parks has its own parking, which is free for guests of the on-property resorts and annual passholders but otherwise costs $20 for regular cars, $22 for RVs, and $25 for buses and tractor trailers. Except for Magic Kingdom, the theme park parking is right in front of the gates. 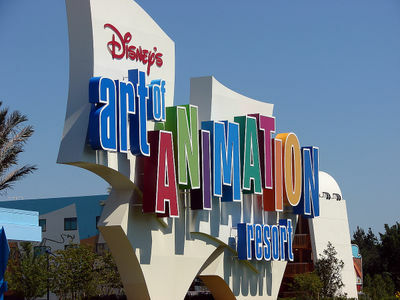 For Magic Kingdom you'll need to park at the Ticket & Transportation Center and take the monorail or ferry to the park. Once on property, there is a resort-wide system of free buses. For the most part it is possible to get to every park from every hotel. If nothing else, every location with a bus stop connects to the hub at Downtown Disney from where you can connect to any other location. 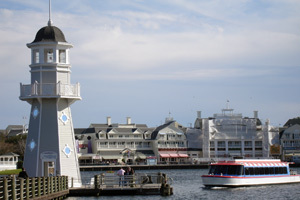 There is also a ferry that connects Epcot to the hotels in the Epcot area. For additional information on getting around the parks with wheelchairs and ECVs see our Walt Disney World Mobility page. 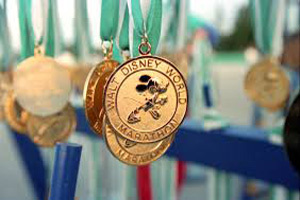 Each of the four theme parks at Walt Disney World has a different focus and provides unique experiences. 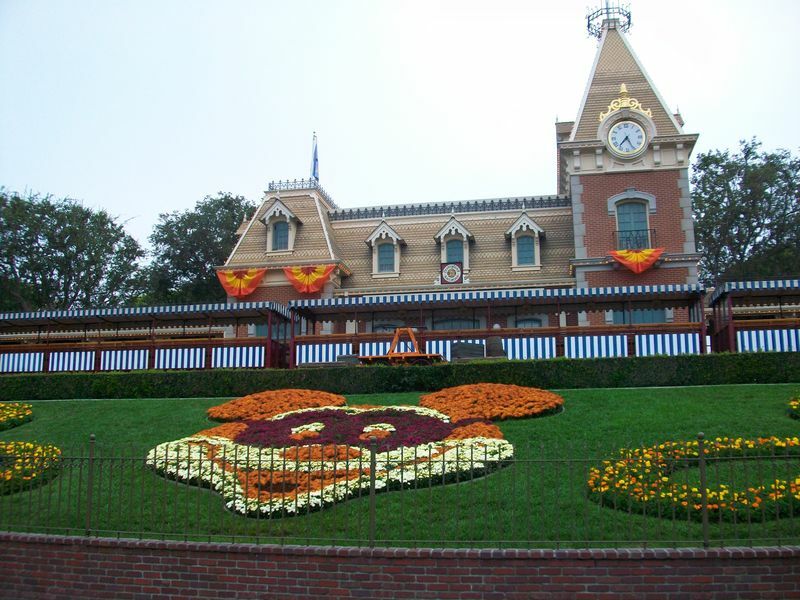 Modeled on the original Disneyland, Magic Kingdom is still its own unique destination. One half explores science and the future while the other half presents the cultures of the world. Celebrate the history and wizardry of Hollywood. As the ads used to say, this is not a zoo, but it does mix a zoo with a theme park. 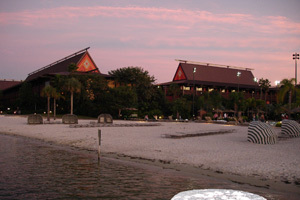 The hotel resorts on property at Walt Disney World are very much a part of the experience. 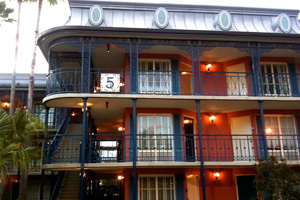 While some are just basic hotels, others are destinations in themselves and no visit would be complete without taking a walk through the grounds. 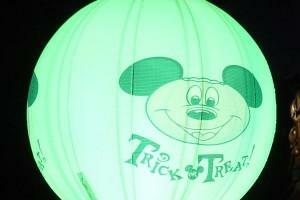 Regularly scheduled special events across the Walt Disney World Resort. 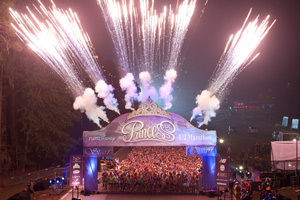 Disney's East Coast race targeted at women, occurring in February each year. 5K on Thursday, 10K on Friday, half marathon on Saturday, and full marathon on Sunday of the second weekend in January. 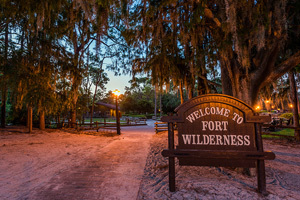 Beyond the theme parks, Walt Disney World has an expansive array of other activities available to keep you entertained. 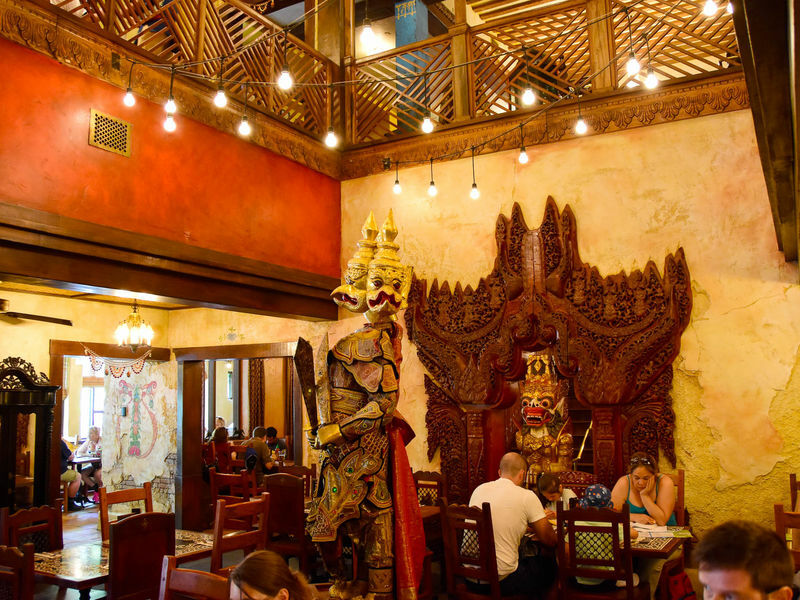 Disney Springs — Shop, dine, or see a movie.